Well it’s small credit card sized single board computer designed and produced here in the UK by the Raspberry Pi Foundation to promote teaching of basic computer programming in schools and colleges. SD card for booting and long term storage. 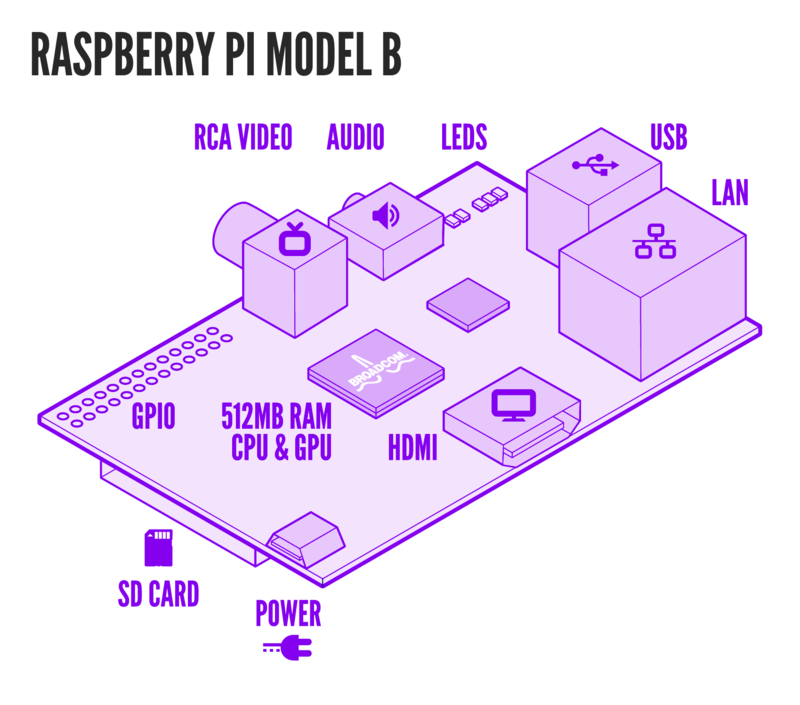 The Raspberry Pi is an open source project. Schematics and software source code are freely available. The Performance is equivalent to a 300MHz Pentium II PC from the late 90’s. Linux is the preferred operating environment, many different distributions are available.